Meetings are open to the public, with tours available after by prior request. The next monthly meeting of the Evesham Historical Society will be on Saturday, April 20. Meetings are held every third Saturday of the month, except in July and August. 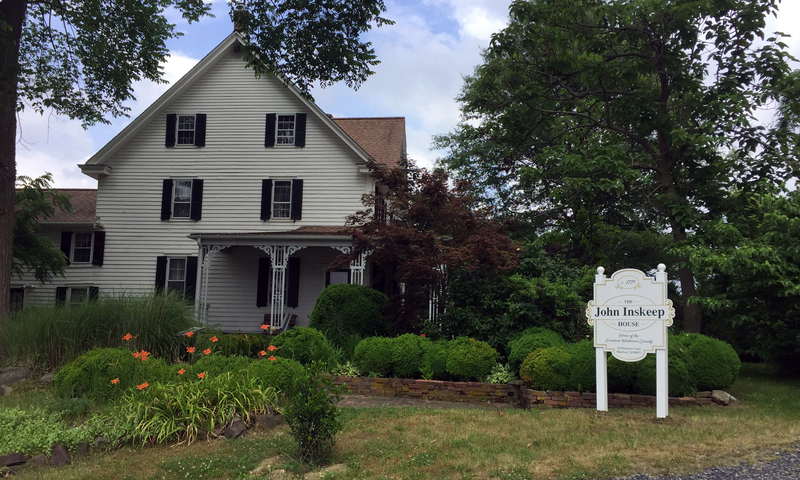 Meetings take place the John Inskeep House, located at 10 Madison Ave. According to the society, the house is an example of an 18th century Evesham farmhouse, which was enlarged in the 19th century. Tours are available after the meeting by calling Geoff Smith at (856) 783–0687. To learn more, visit the society’s website at www.eveshamhistoricalsociety.org or email eveshamhistoricalsociety@gmail.com.